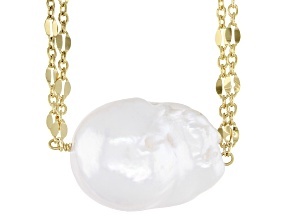 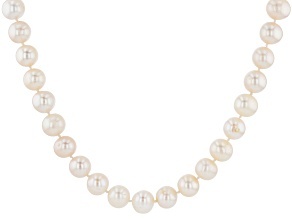 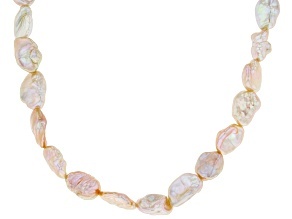 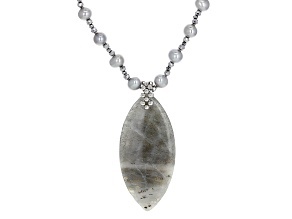 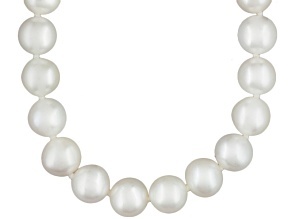 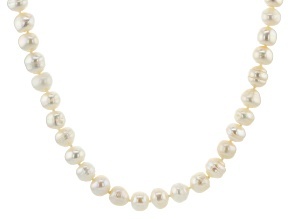 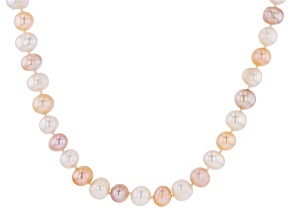 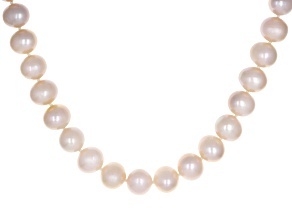 Shine bright on any occasion with one of the luminous freshwater pearl necklaces at affordable prices from JTV. 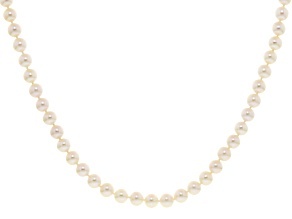 Complete your own classic look with a chic strand of cultured freshwater pearls from our varied collection, or gift a loved one a necklace of their own--a timeless present that they are sure to cherish. 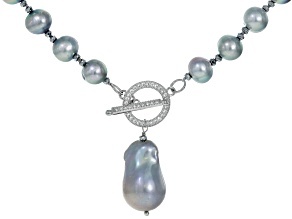 Our collection of cultured freshwater pearl necklaces presents a myriad of ways to top off an ensemble. 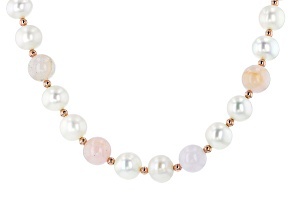 Choose glowing strands that, while simple, still exude pure elegance. 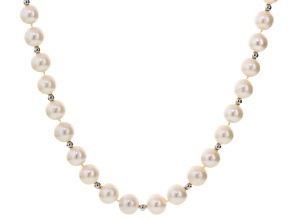 Perfect to add a touch of glam to a casual outfit or tie together your red carpet-worthy look, these cultured freshwater pearl necklaces are, simply put, never going to be out of fashion. 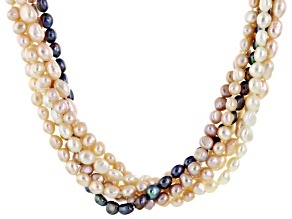 You can also make a bold selection with a multi-colored medley of pearls, all on one necklace, for a vibrant look that proudly shows off your true colors. 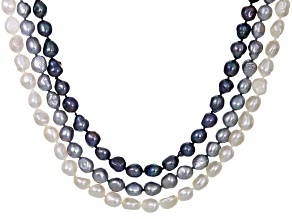 Even still, you can opt for the sleek and subdued look of black pearls. 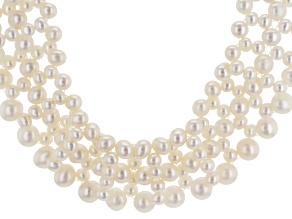 There's no shortage of options, and you're sure the find the perfect fit for both your style and your budget. 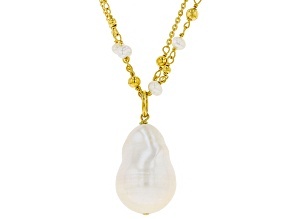 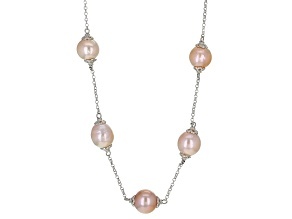 And the wide-ranging options don't end with these freshwater pearl necklaces. 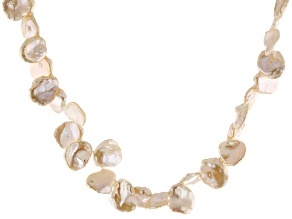 Pair a simple strand with something from our collection of statement jewelry for a multi-faceted look that's sure to turn heads. 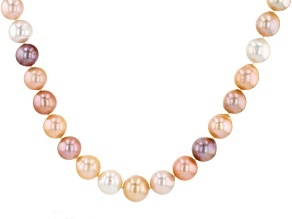 Peruse the rest of our pearl possibilities so you can mix and match, too: Find beautiful Keshi pearl jewelry, pearl rings and a host of other hot options. 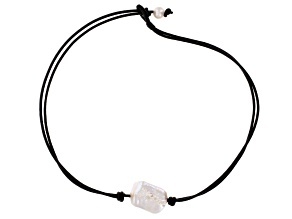 Whether your heart is set on a particular type of piece, or you're seeking inspiration for your next outing, you've come to the right place in JTV.